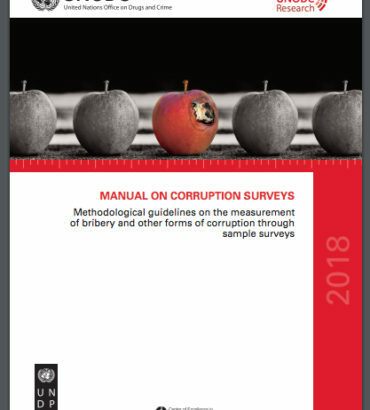 Despite the various existing methods and tools to measure corruption there is still not clear-cut evidence on its magnitude and the impact of its different manifestations. Corruption is a complex phenomenon and it is in permanent evolution with new forms and manifestations. Illicit behaviors including corrupt practices are generally hidden, which makes them more difficult to identify and describe. Corruption is often underreported; e.g. victims might be, to some extent, co-responsible for the crime or fear retaliation and it is difficult to track it. 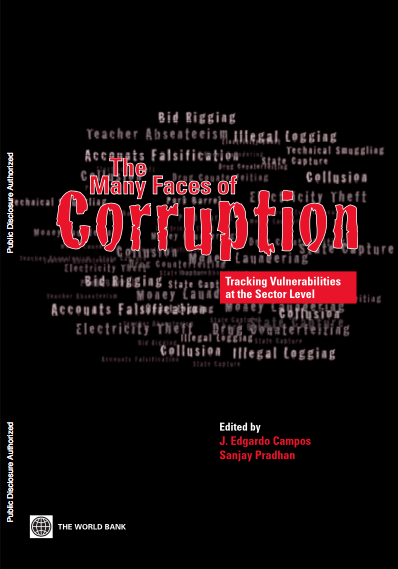 However, a number of methods and tools have emerged in the last decades aimed at measuring corruption through a variety of innovative approaches.